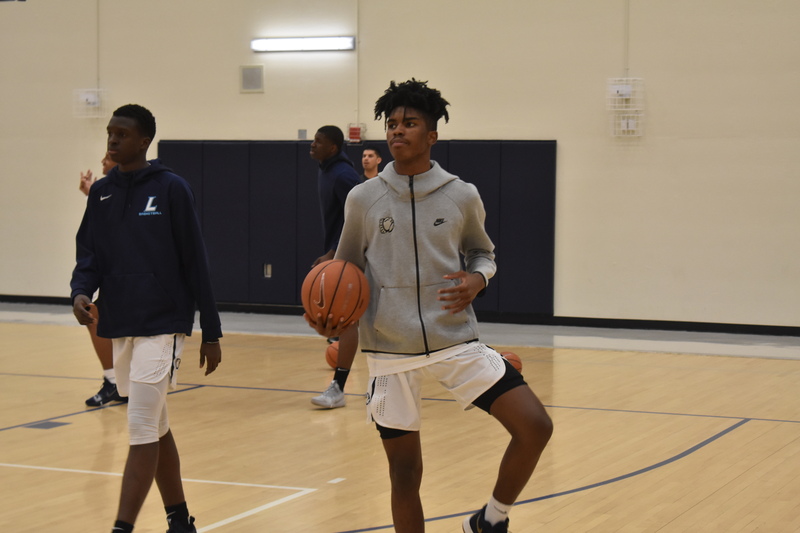 January 8, 2019 (Atlanta, GA): The Lincoln Academy Bulldogs hosted the Rabun Gap Eagles at Summerour Middle School in Norcross, GA. 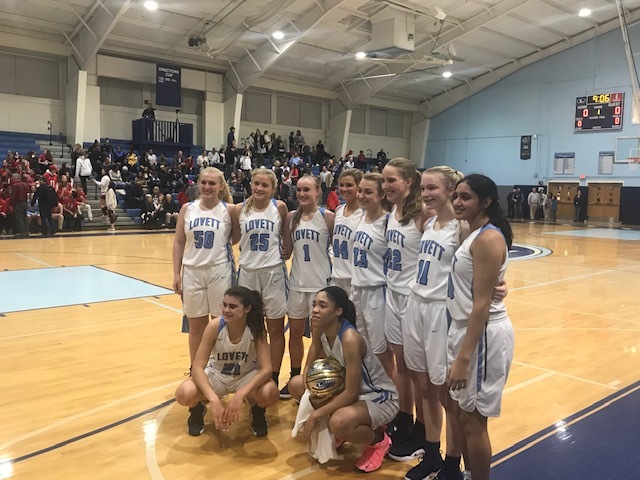 The Bulldogs were off to the races early and never looked back, scoring a 71-40 knockout victory. The tenacious defense from Lincoln Academy led to easy buckets throughout the game. The Bulldogs had nine players score on the night, led by 13 points from Dalen Ridgnal. MiKale Stephens did a great job directing the offense, and he ended with 9 points and 10 assists. Mississippi State signee Elias King had 10 points, and Dayton signee Moulaye Sissoko had 8 points and at least 5 steals. The Eagles were led by 7-footer Nikola Vuksanovic with 10 points and Nfari Benjamin with 8. Watch the game replay below.